Following close consultation with our field personnel and our client, Bankers Petroleum, we are pleased to introduce our first service rig built specifically for the requirements of our Albanian operations in Patos Mirenza. 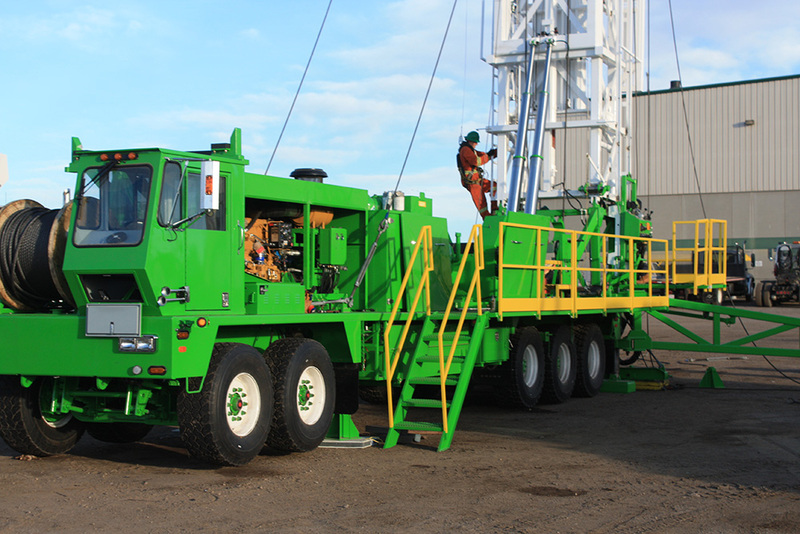 Custom built by Stewart and Stevenson, Rig 65 is an S&S 450 Self Propelled, free standing rig that is due to arrive in Albania in late April. 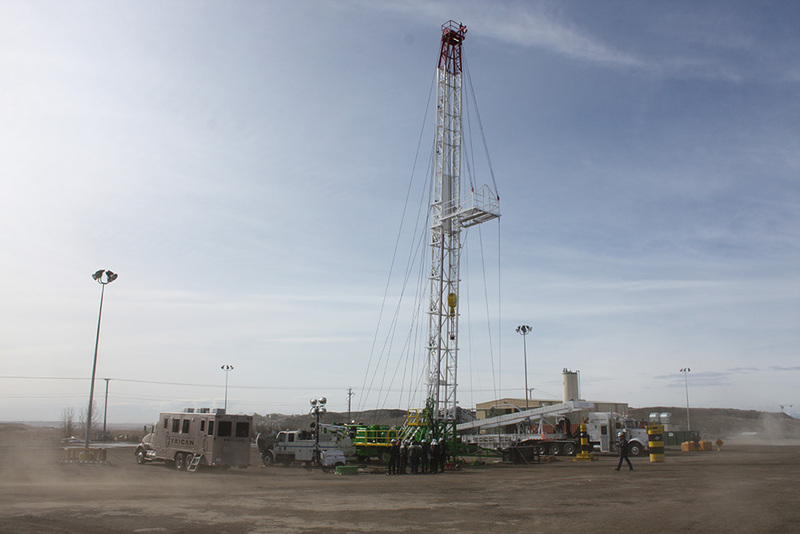 With a 104 foot 220,000 lb mast and a 475 HP Cat C15 engine, Rig 65 provides the right amount of pulling power coupled with ease of mobility and ruggedness required by the Albanian oilfield. We look forward to having this new rig in our fleet.